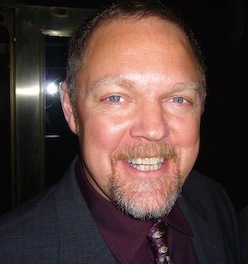 John Anderson is a regular film critic for Variety, Newsday, The Washington Post, and America magazine. He appears frequently in The New York Times, and he has contributed to The Wall Street Journal, the Los Angeles Times, The Nation, Film Comment, and The Village Voice. He’s a past member of the selection committee of the New York Film Festival and the author of Sundancing (Avon), Edward Yang (University of Illinois), and, with Laura Kim, I Wake Up Screening (Billboard Books). With David Sterritt, he edited The B List, the most recent book by the National Society of Film Critics. He is also a member of the National Society of Film Critics.